To supply 120 volt aerial service for temporary service at construction sites, outdoor or street lighting. For service at 600 volt or lower at a conductor temperature of 75℃ maximum. 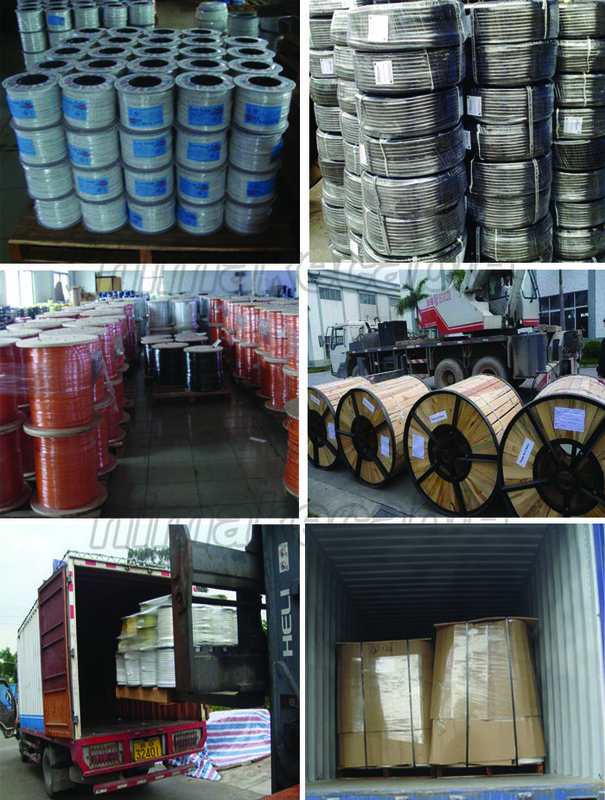 Packaging: available in 500ft coils and in long lengths on reels. The data is approximate and subject to normal manufacturing tolerances. To determine current ampacity by conductor size, please consult the National Electric Code, latest edition. 1. The conductor is made of new pure aluminum, ensuring a good electrical properties and a very good conductivity. 2. 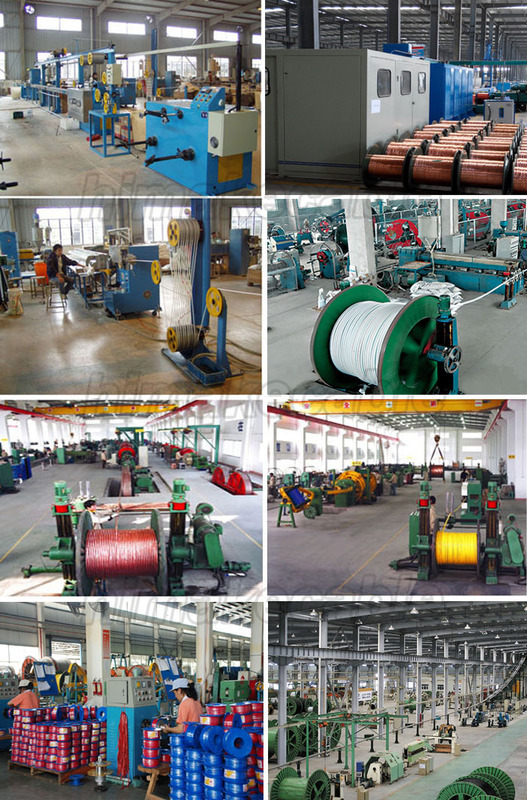 We are a very professional cable manufacturer with advanced production equipments and strict quality inspection system, ensuring the products complying the standard and customized requirement. 3. We have more than 10 years' export experience and exported products to more than 60 countries over the world with a good reputation internationally. 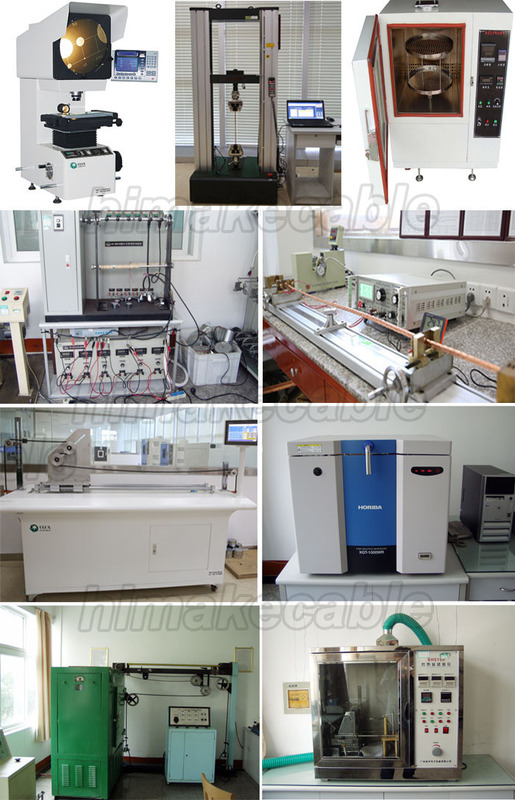 4.We not only offer good products and good service to our customers, but also try to develop our staffs, offer a good trainning, good working and living conditions to the staffs. 5. 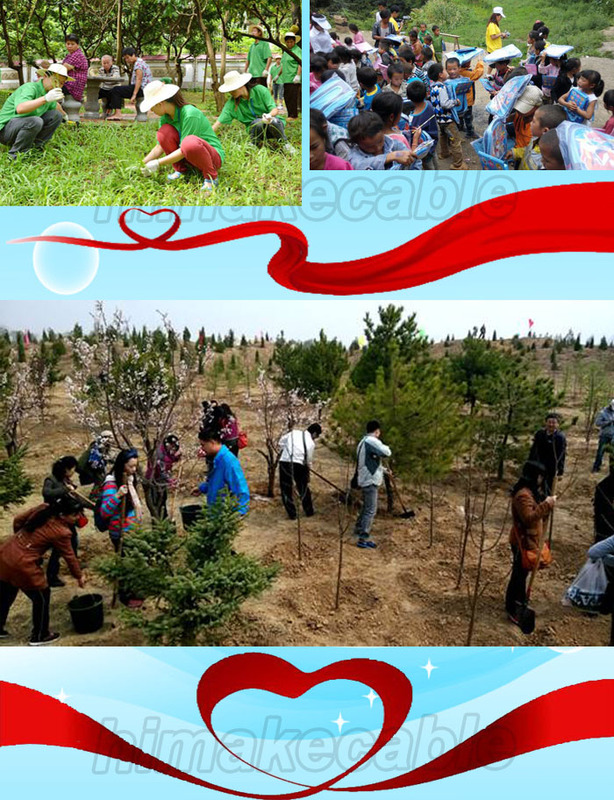 Also we are a company with highly social reponsibility, often take part in public benifits activities, like tree planting, aiding poor students, green environment activities, etc. Put your inquiry details in the box below, and click "Contact Now". 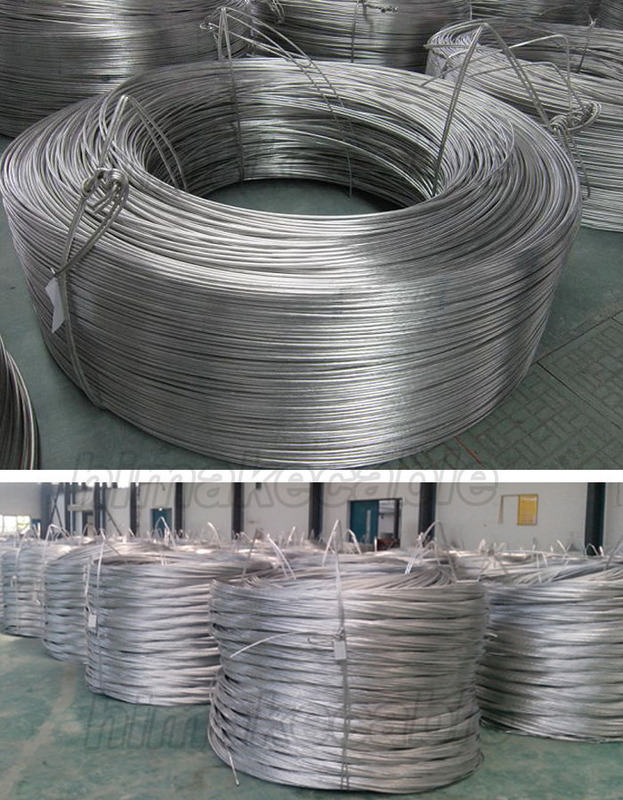 Send your inquiry to our good quality Overhead Cable ABC Aerial Bounded Cable Duplex Service drop cable products.